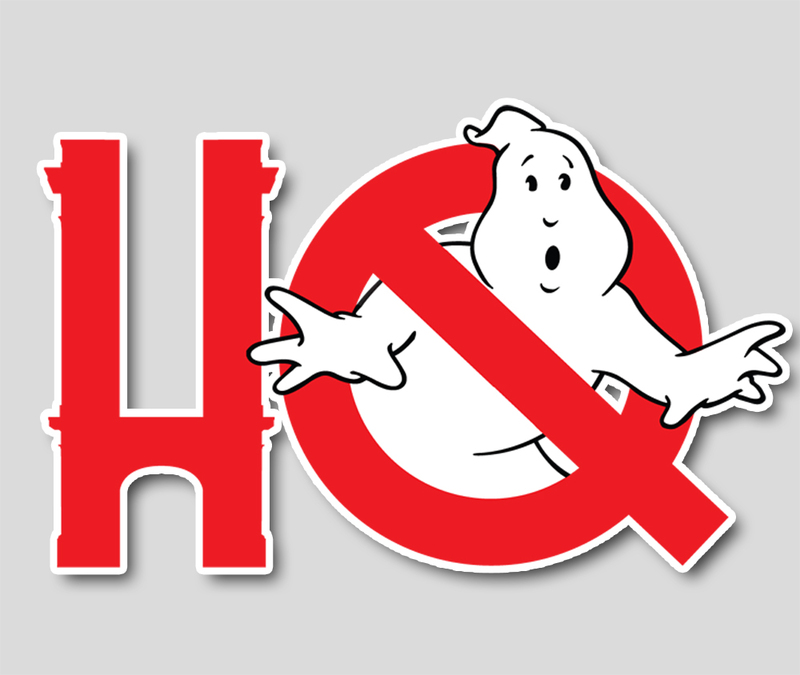 The Interdimensional Crossrip remembers our friend and producer/designer on Ghostbusters, Michael C. Gross this week. Join us first for the latest news, including the final reveal of the ICE Arcade Redemption cabinet, details on Ghostbusters (2016) and some clarification on that whole "Slimer" issue that came up this week, Mental Floss' article on Vigo the Carpathian wrangler Glen Eytchison, an update on Ghostheads, and more. Then, we pay tribute to Michael C. Gross as Troy and Chris say a few words, let the man speak in his own words, and play trailer clips from a handful of the titles which Gross was responsible. (Show notes: for those curious, our interlude about a boy and a girl at the beach leading into our tribute is from the National Lampoon Stereo Test, an album given away with the magazine in 1974).